Looking for that &apos;out of town&apos; feel without being totally isolated? What a fantastic location and so convenient !! 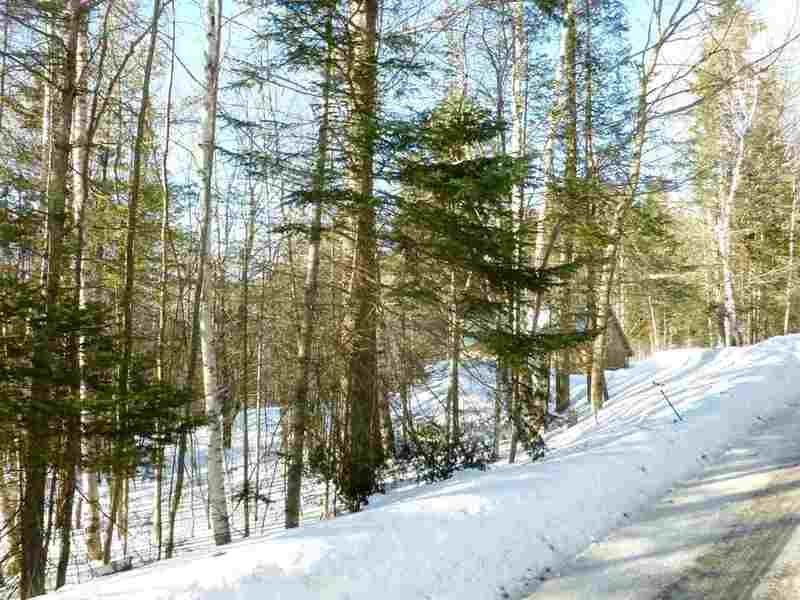 This sloping, wooded 1.9 +- acres land parcel is strategically located between Franconia & Bethlehem. In less than 10 minutes, you can either be enjoying the theater, dining, golf scene in Bethlehem or getting ready to tackle the mountains of Franconia Notch.-- ski, bike, hike, snowshoe. Beautiful country road - town maintained and private. Just bring your plans & live the good life on the quiet side of the Notch.